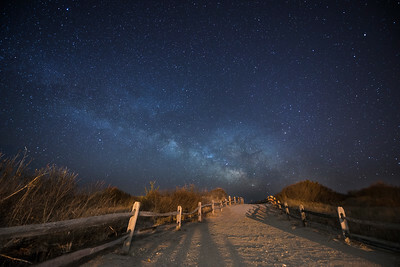 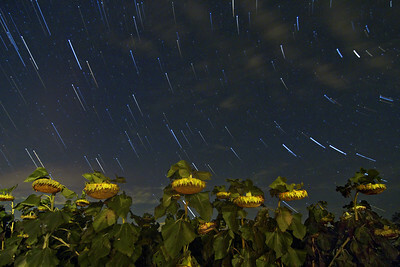 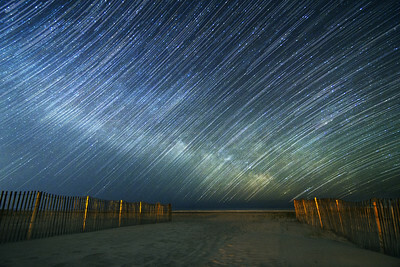 Avalon, New Jersey Stars and the Milky Way streak over the Atlantic Ocean. 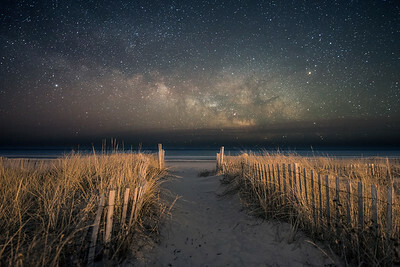 Avalon, New Jersey The Milky Way rises over Atlantic and shines above Avalon dunes. 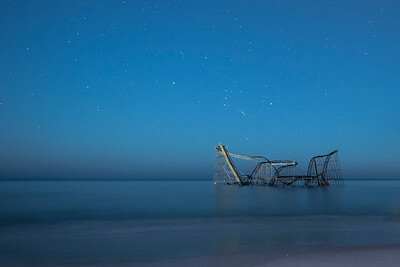 Seaside Heights, New Jersey The Jet Star roller coaster sits in the Atlantic Ocean after the passing of Superstorm Sandy. 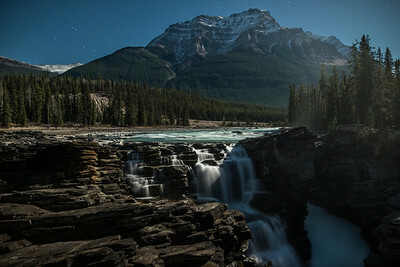 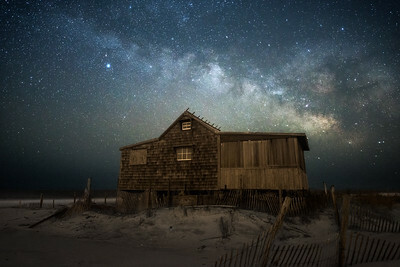 Featured in a two page Story Behind The Still by Digital Photographer Magazine. 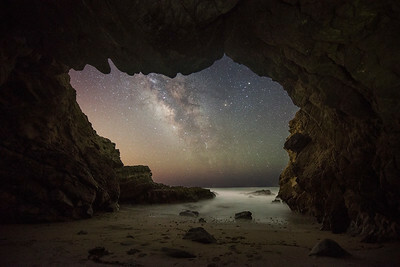 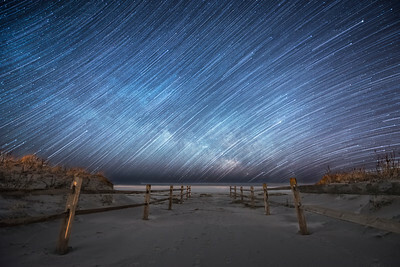 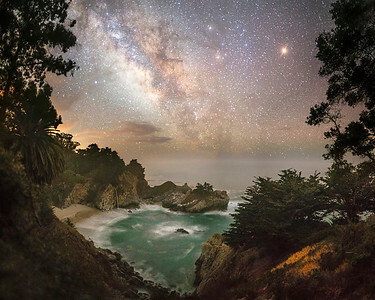 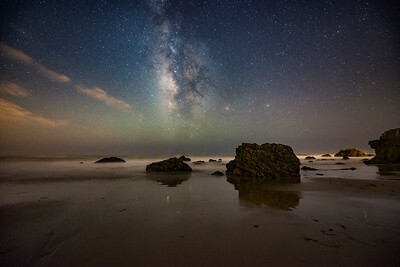 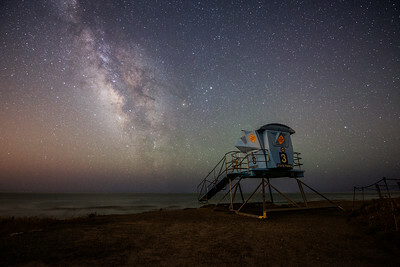 Stars streak and the Milky Way rises over the Atlantic Ocean.